The Smyrna Vinings community is home to several tavern and sports bars, but which one is the best? 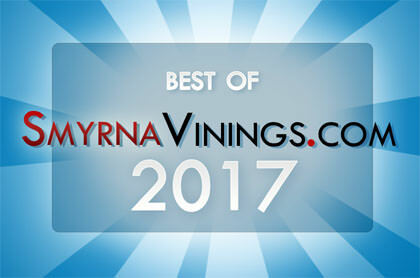 The 2011 Best of Smyrna Vinings Tavern & Sports Bar poll has ended and the results are in. Congratulations to everyone that participated and particularly to our winner or in this case winners. 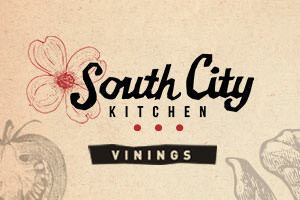 Atkin’s Park Tavern in the Market Village and Meehan’s Ale House in Vinings tied for the Best Smyrna Vinings Tavern & Sports Bar in 2011.